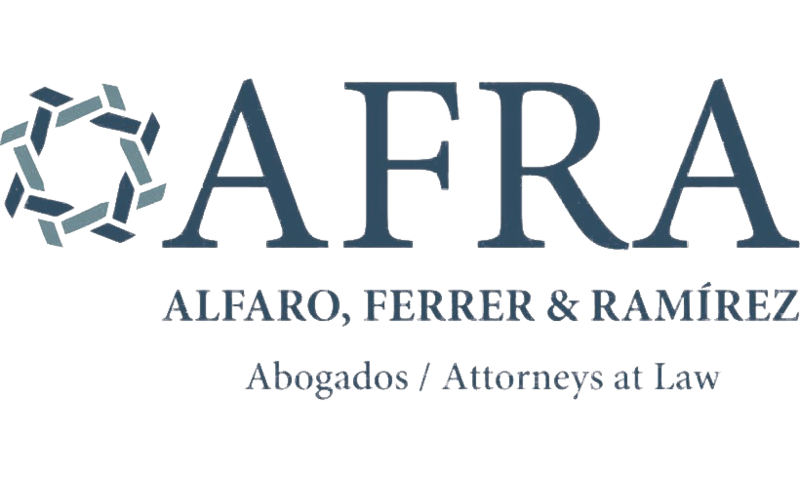 AFRA attorneys advise domestic and foreign clients including hoteliers, public companies, construction companies, electrical and telecommunications companies, ports and oil and energy industries, on everything related to environmental law, natural resources law, alternative sources of energy and applicable protective regulations. Our experienced team helps ensure clients remain compliant with the standards that regulate our use of natural resources, and can assist with everything including implementing environmental protocols, wind, solar and hydro power, advice on compliance and sanctions, understanding the law, project development and environmental impact studies. Panama has numerous natural resources and a diverse ecological heritage. We help clients build and develop throughout Panama while remaining compliant with the Ministry of the Environment and ecological responsibilities. Our environmental and natural resources team is a recognised Band 3 team in Chambers and Partners and is “well equipped to handle energy-related litigation and arbitration, as well as environmental issues.” We are particularly highly commended for our awareness of regulatory issues and roster of both local and international clients who rely on us for full-service, practical advice. Partners Annette Bárcenas and Luis López Alfaro will be happy to talk to you about your environmental legal matters.